With unrivaled space and activities, Chelsea Piers Fitness is a community with a passion for inspired fitness, sports and wellness. Have fun while achieving your goals at New York's most inspiring gym. Chelsea Piers Fitness is home to facilities and programs for more than a dozen different sports; switch up your workout, try something new or discover a passion. Transform. Breakaway. Evolve. Get amp'd. With over 150 classes a week, Chelsea Piers Fitness brings studio-quality excellence to a full-service club. It's all about you! 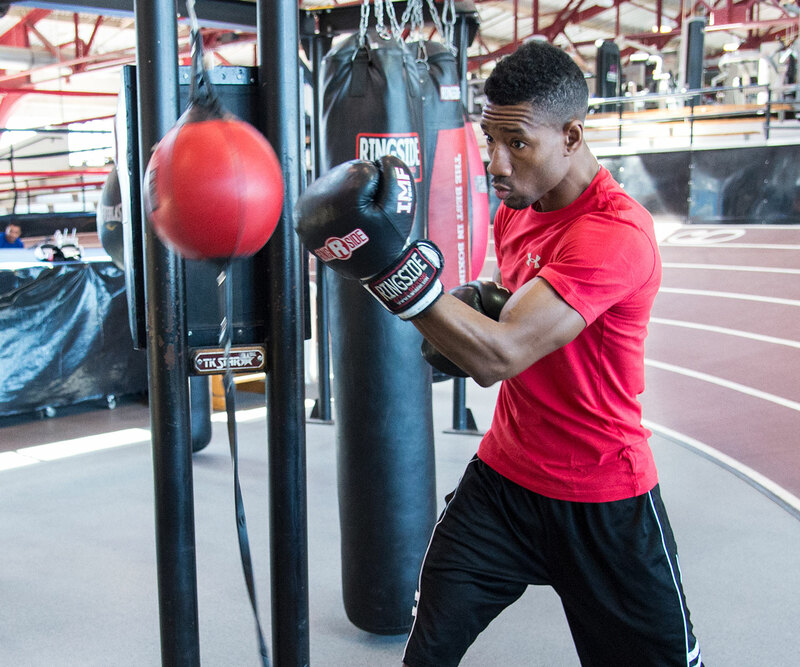 Built by our dynamic team of fitness professionals, Chelsea Piers Fitness brings together personalized training options and sport-specific clubs, all working together to keep you training with purpose and reaching your fitness goals. 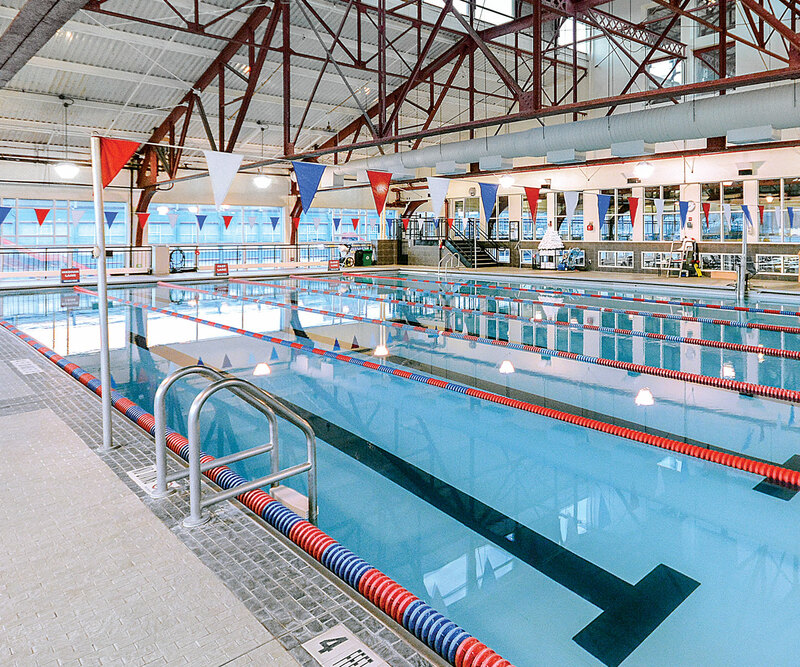 Chelsea Piers Fitness in Brooklyn features state-of-the-art training, a 75-foot pool, studio-quality class experiences, open functional training turf and shared spaces for working and socializing. 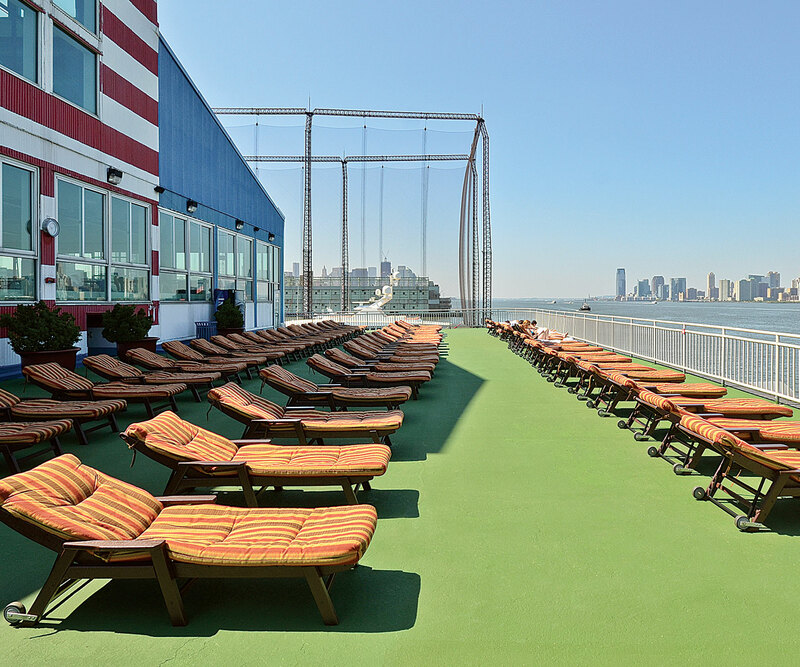 There's your home, there's your office and there's Chelsea Piers Fitness. 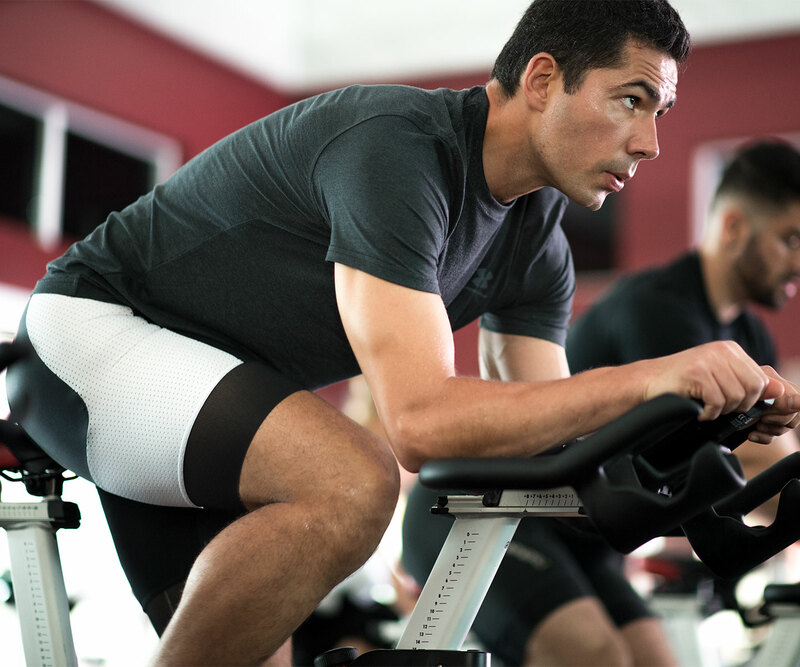 With modern, high-end locker rooms, steam rooms and saunas, sports facilities and swimming pools, artisanal cafe offerings, and communal work and social spaces, Chelsea Piers Fitness will quickly become a place you never want to leave.